The school is proud of its long tradition of debating and public speaking, and our Debating Society, which meets every week, is as popular as ever. 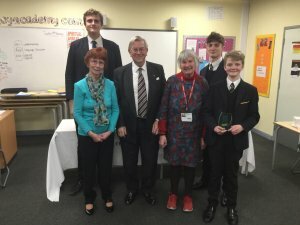 We are delighted to report that the Bedford School debating team of Harry Hine (Speaker), Ben Barnes (Chair) and Freddie Pelling (Questioner) won the Ouse Valley Branch Final of the English Speaking Union’s Churchill Public Speaking Competition on Tuesday 5 February. The competition, held at Hazeley Academy, featured six strong teams from the Bedford and Milton Keynes area. Harry’s topic was ‘Is mental illness in school children getting the attention it deserves?’ and he will speak again on this topic when we represent the branch at the regional final at Magdalene College, Cambridge on Saturday 16 March. 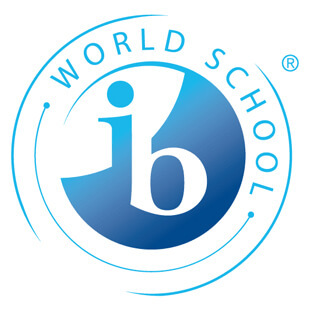 This is, in fact, the second year in succession that the Bedford School team has reached the finals and we wish the boys the very best of luck.